Have you tried a themed 5K run yet? 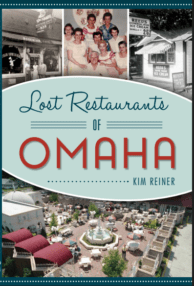 Here’s one you’ll love to try with your friends! 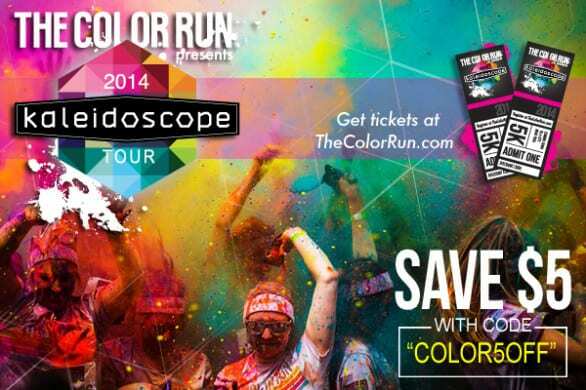 The Color Run is bringing its 2014 Kaleidoscope Tour to Omaha on July 19. This is the kind of race you want to round up a bunch of friends to run with you. It’s also kid-friendly being non-competitive by nature, so if your friends are bailing on you, bring your kids and show them how fun being active can be. 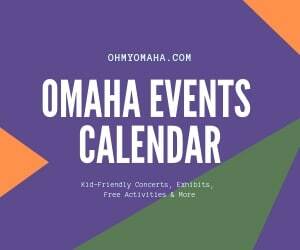 The Color Run comes to Omaha July 19, 2014. What makes this run so fun? The paint, of course! You can’t help but but smile when you (and everyone around you) are covered in bright colors. Add to that music and what promoters are calling “crazy race attractions,” and you’ve got yourself a little party. 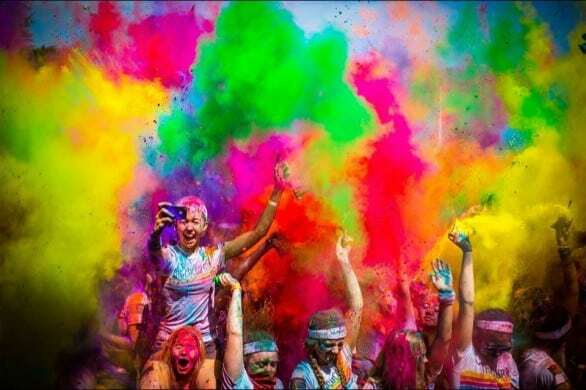 It’s not called the Happiest 5k on the Planet for nothing. 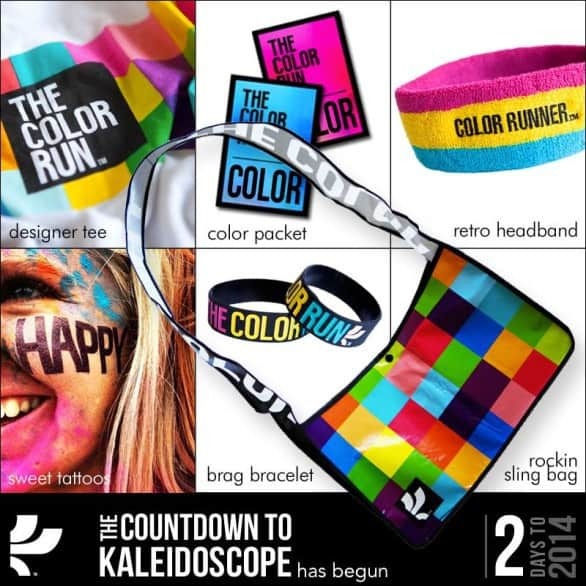 All registrants get a sweet T-shirt, headband, wristband AND a sling bag. You know you want a headband and wristband to complete your race day costume, amiright? OK. So are you ready to add this 5K to your race schedule yet? Save $5 off your registration with the promo code COLOR5OFF. Use this code at the time of registration – it cannot be retro-applied. Register here. Register today and I’ll see you at The Color Run! Disclaimer: The Color Run has provided me with complimentary race entries to the race.